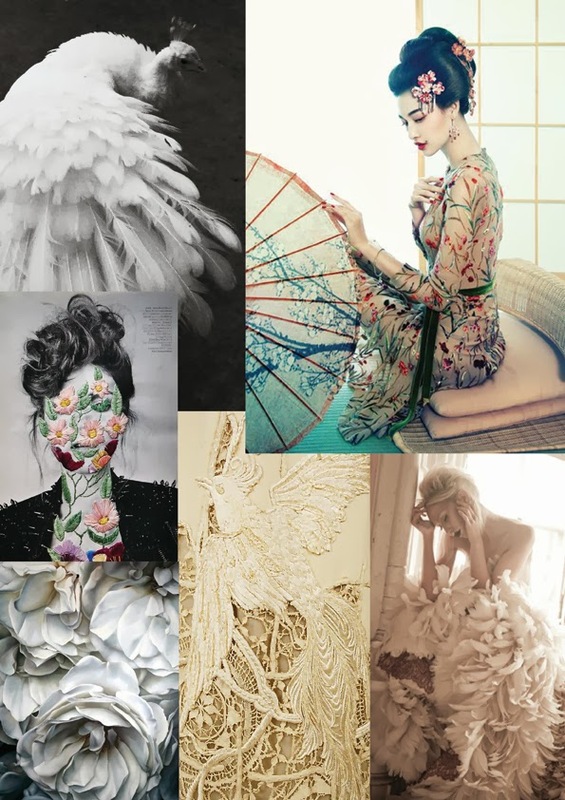 Chosen Wedding Fair asked me to show them the inspiration behind my (soon-to-be-launched) bridal wear range, so here are some of my mood boards. Woop! Just been accepted as one of eight finalists for BridalNEXT! "Established in 2012, bridalNEXT! 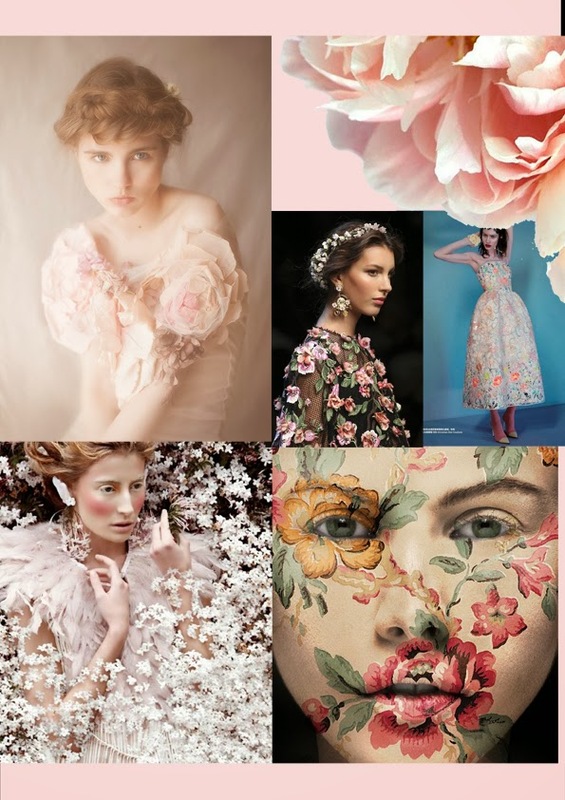 is an initiative set up by A Most Curious Wedding Fair to support and promote fresh, fashion-led, new and innovative talent in the bridal industry"
The event takes place at Hackney Downs Studios on 5th April. Come along to A Most Curious Wedding Fair on 5th April at Hackney Downs Studios, East London, where I'll be launching my new bridal wear collection. This is "the bridal event for the expressive, style savvy, design- loving and fashion forward couple"
I'm really excited to be taking part in the Chosen wedding fair in April! I'll be showing some of my bespoke dresses as well my new bridal wear range. The event takes place on Sunday 27th April at the Islington Assembly Hall, London. Come along! I'm currently working on a project for a client that involves thousands of acrylic and Swarovski crystals. I'm half blind and have slight "claw" hand, but I think the end result is going to look spectacular! And v shiny.